The defunct law firm wants to settle with former partners. But that wouldn’t necessarily let their new employers off the hook. A recent ruling means those shops may need to surrender profit from cases attorneys brought with them. It’s a daunting twist for the U.S. legal industry. 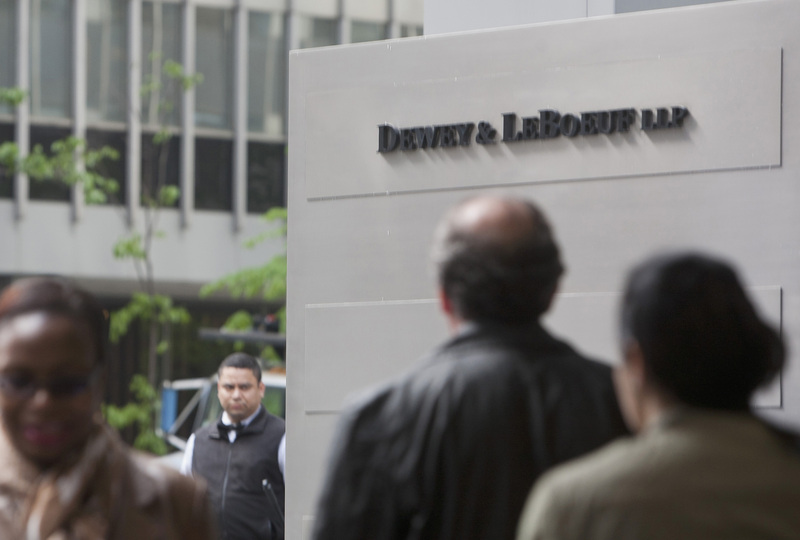 Bankrupt U.S. law firm Dewey & LeBoeuf offered on July 11 to settle potential claims against its former partners for up to $103.6 million. If accepted, the offer could save the more than 700 lawyers years of litigation over, among other things, compensation they received after the firm became insolvent. It would also go a long way toward paying down the roughly $315 million Dewey owes creditors. Dewey was once one of New York’s largest law firms, employing more than 1,000 attorneys in 26 offices worldwide. It declared bankruptcy on May 28.